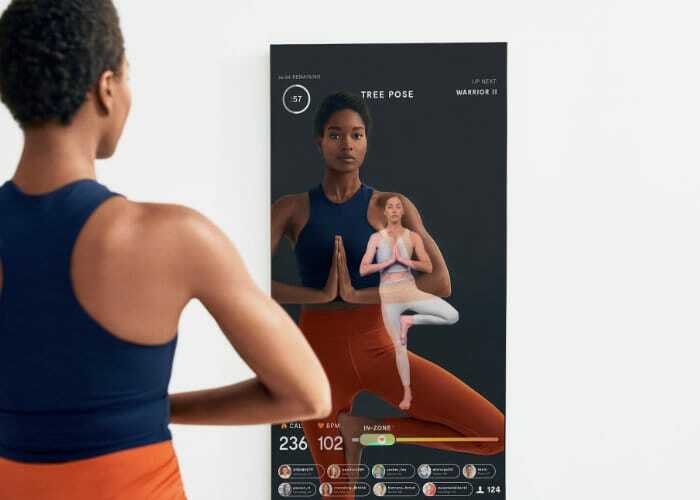 A new interactive home gymnasium has been unveiled this month created by MIRROR providing a “nearly invisible, interactive home gym featuring live and on-demand fitness classes in a variety of workout genres.” Watch the demonstration video below to learn more about the MIRROR which features a 40” full HD 1080p display, with 178 degree wide viewing angle. Equipped with 2 x 10 watt high-fidelity stereo speakers, embedded omnidirectional microphone and 5 megapixel front-facing camera the home gym comes complete with an iOS companion application Bluetooth heart rate monitor and Apple Watch support. The system will even synchronise with Spotify Premium allowing you to listen to your favourite tunes as you work out. 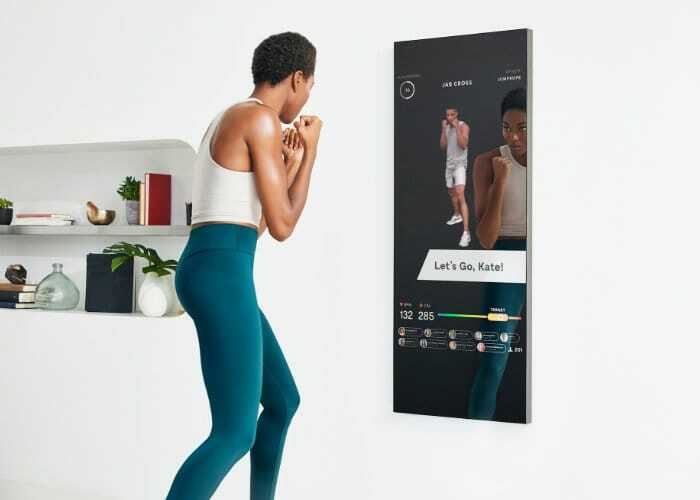 For more details jump over to the official MIRROR website where the interactive home gym is now available to purchase priced at $1,495.